“I the Lord your God am not displeased with your coming this journey (your life’s journey), notwithstanding your (Koyle’s) follies. I have much treasure in this (ancient Nephite) city for you for the benefit of Zion, and many people in this city, whom I will gather out in due time for the benefit of Zion, through your instrumentality. Why hasn’t the Relief Mine ever produced any gold? The Lord said it was not designed to until the financial crisis when the US paper dollar becomes totally worthless. The mine will also not be vindicated until at least 12 families are living the United Order or the law of consecration, something members of the church have already covenanted to do in the temple. 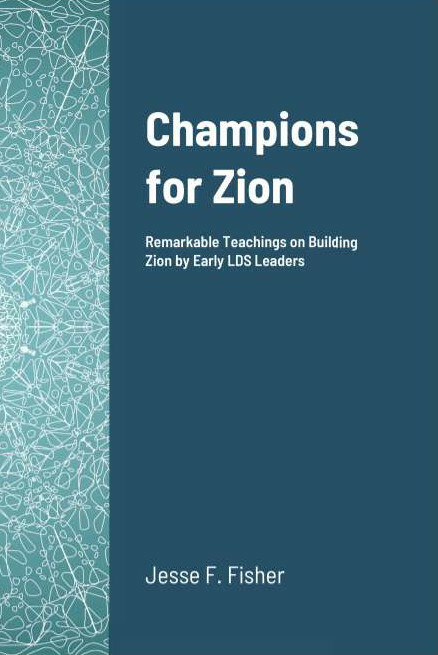 So, do you want to prepare yourself for establishing Zion? Then start thinking about living the law of consecration. More information about Bishop Koyle and his impeccable gift of prophecy can be found at ReliefMine.com. There are currently over 7,000 members of the church aligned with this divine last days project. Having read a little about the Relief Mine, I was familiar with the idea that D&C 111 fits Salem, Utah better than Salem, MA — assuming John Koyle was truly inspired. Hard for me to imagine, though, that the Church (with its vast holdings and its pay-as-you-go financial approach), is going to need to be bailed out, even were there to be a worldwide economic collapse.